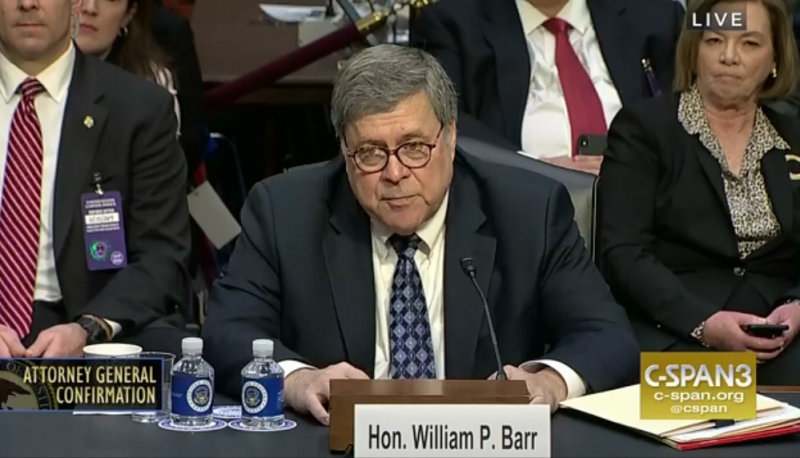 After attorney general nominee William Barr’s hearing earlier in January, Judiciary Committee members submitted written questions for the record (QFRs) for him to answer. His responses make it even clearer that he should not be confirmed, especially in areas relating to transparency regarding the Mueller investigation. Since Barr’s strident opposition to the investigation was likely a reason President Trump selected him to be attorney general, public confidence in the integrity of the special counsel’s activities would require Barr to recuse himself. 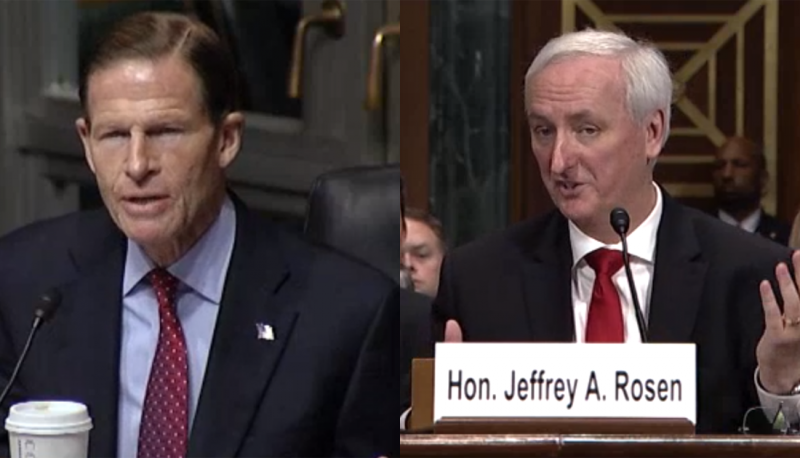 But at his hearing, he asserted that senators would have to wait until after his confirmation to learn if he would recuse himself, and that he might remain involved even if the Justice Department’s senior ethics officials strongly urge recusal. In his QFRs, he went even further. Vermont Sen. Patrick Leahy asked a simple question: Even if DOJ regulations state that you can overrule ethics officials’ advice to recuse, wouldn’t public confidence be helped if you agreed to exercise your choice not to? Barr did not provide a responsive answer to this simple yes/no question. If confirmed, I will consult with the Department’s career ethics officials, review the facts, and make a decision regarding my recusal from any matter in good faith based on the facts and applicable law and rules. I believe the ethics review and recusal process established by applicable laws and regulations provides the framework necessary to promote public confidence in the integrity of the Department’s work, and I intend to follow those regulations in good faith. Though I am not familiar with the Department’s policies regarding the disclosure to Congress of ethics advice or recusal decisions, my goal is to be as transparent as possible while following the Department’s established policies and practices. During this challenging time, “my goal is to be as transparent as possible” is not sufficiently specific to merit confirmation to the highest law enforcement position in the nation. This does not apply only to recusal. The American people and the Congress we have elected are entitled to know the special counsel’s findings upon the conclusion of his investigation. 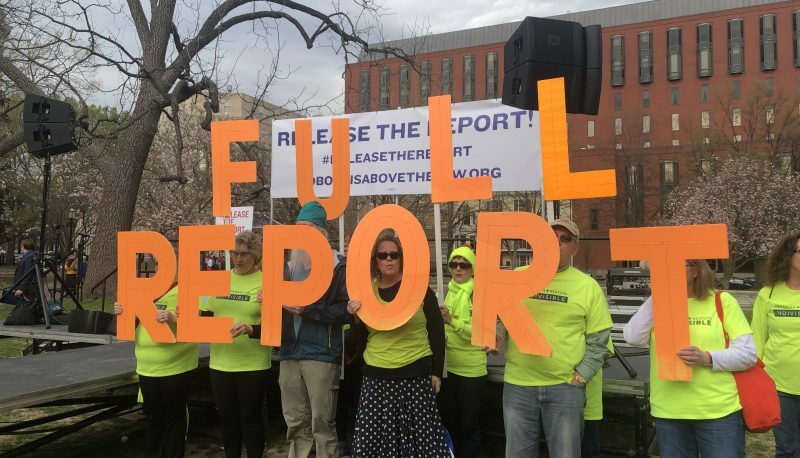 But at his committee hearing, Barr did not assure that he would allow Congress to see Mueller’s report itself. In his QFRs, he again failed to promise this aspect of transparency. For instance, Rhode Island Sen. Sheldon Whitehouse—noting that DOJ’s regulations require the special counsel to “provide the Attorney General with a confidential report explaining [his] prosecution or declination decisions”—asked if Barr would transmit that report to the Senate or House Judiciary Committee if subpoenaed. His response repeated that the report is confidential; cited the regulations requiring the attorney general to notify the committees upon the conclusion of the special counsel’s investigation; and noted that the attorney general “may” release that notice publicly. In fact, over the past two years, the [Republican] majority has frequently sought and received confidential information related to several investigations of Hillary Clinton. 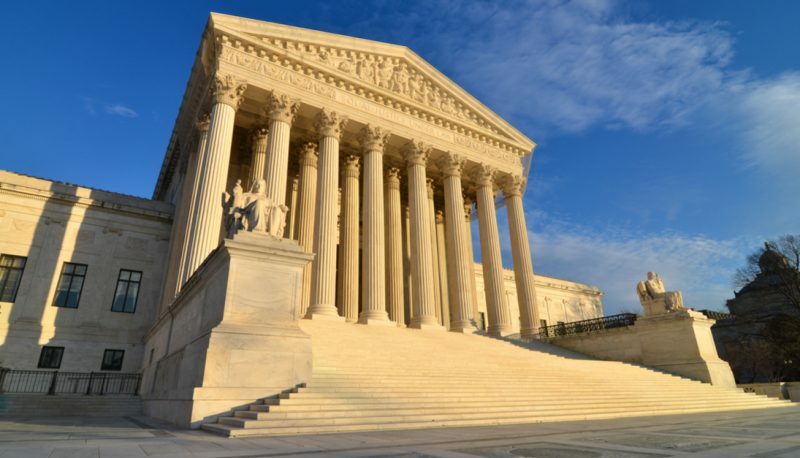 For example, the majority has asked for witness interview transcripts, classified appendices to the Justice Department Inspector General’s report, as well as classified documents from the Treasury Department and the FISA court. Special Counsel Mueller’s final report, and information about his investigation, should be treated no differently. Unfortunately, Barr’s QFRs gloss over this reality. As with recusal, Barr assurances are not what they seem. 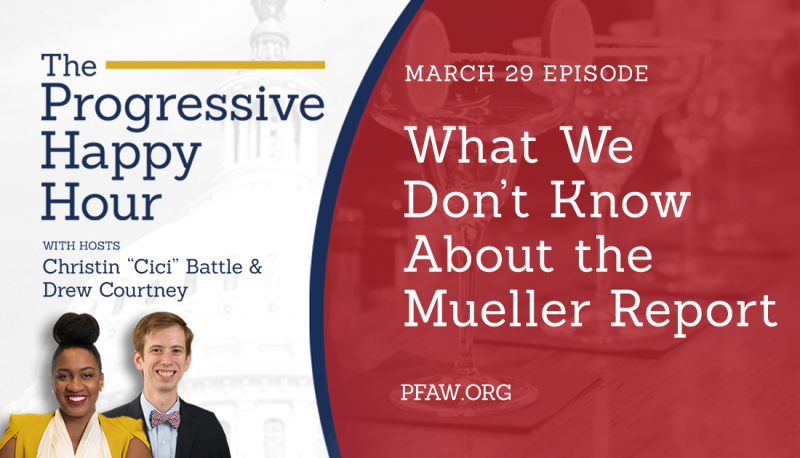 Given the corruption rampant in the Trump administration, congressional legislation is the most effective way to ensure that the American people do not have vital information about the investigation hidden from us. Such legislation has been introduced: the Special Counsel Transparency Act. Sponsored by Sens. Chuck Grassley (R-IA) and Richard Blumenthal (D-CT), this bipartisan bill would require that a special counsel submit a report directly to Congress and the public under three particular circumstances: at the conclusion of an investigation, if the special counsel is fired or transferred, or if the special counsel resigns. Congress should pass this bill. In the meantime, the Senate can serve the public by not confirming William Barr as attorney general.